Sometimes I have this fantasy that I live in Manhattan and on the weekends I go shopping at all the amazing boutiques in SoHo and Nolita. But then I wake up and remember that it's half off day at Goodwill and I rush out the door. The reality is I live in Indiana and I don't make 500k a year so I have to improvise. Here are some ways that I try to get the boutique experience for less. 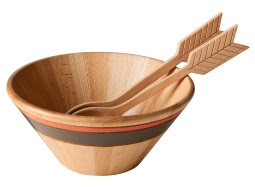 Arrow salad tongs! 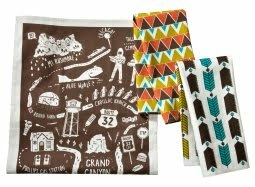 Cute tea towels! So much to get excited about! If any of this interests you, you had better hurry this stuff usually doesn't last long! 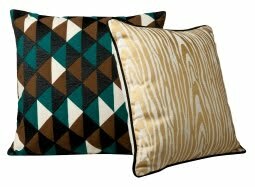 2) Designers for specific products. That is a very ambiguous sentence but what I mean is when designers design a line of a specific product... uh, still doesn't make sense. Okay, let me give an example. 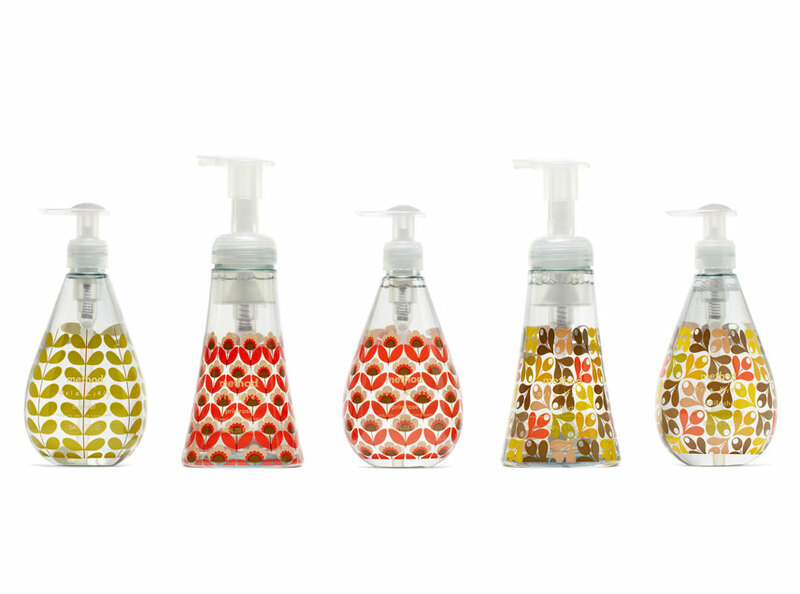 There is a designer named Orla Kiely that does very beautiful prints and recently she collaborated with Method hand soap. 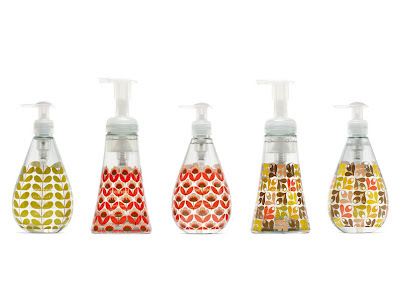 You may not be able to afford a $28 Orla Kiely tea towel, but you can have one of her beautiful patterns in your home via a $2.99 hand soap. There is actually a $1 off coupon for Method at Target right now so I got mine for $1.99! 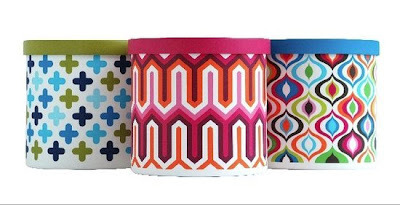 Another great example of this is when Jonathan Adler did a collection for Cottonelle. 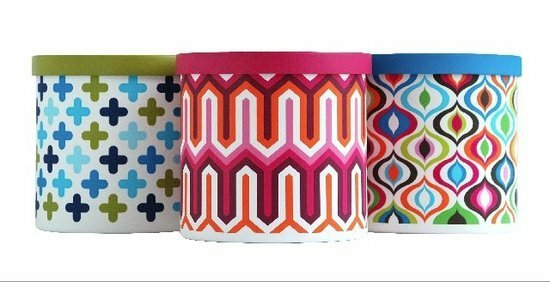 I love Jonathan Adler but there is no way I can afford anything he does so I got one of these (yes it's totally random) toilet paper covers he designed. I got mine for free because there was a limited time offer a few months ago. 3) Shop local. I always just assume I can't afford to shop at little cute stores, but when I do visit them I am often surprised at how reasonable their prices are. The bonus being that you are supporting the local economy. There are several cute shops in my neighborhood and in downtown Indy that I should go to more often. A good source to find these shops in your town is a local paper or if you search 'local shopping (name of city)' you will come up with all kinds of sources for finding cool stores nearby. One of the things I hope to accomplish here on this blog is to bring information to you all. 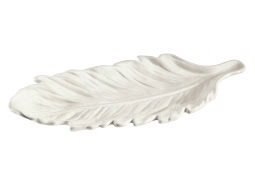 Yes, I just gave you a lot of information but it's a little late (the shoppes opened yesterday, Adler's collection is no longer in circulation) so my goal for the future is to bring this information to you a little sooner. I'm addicted to Target! My house really looks like a Target showroom, but I love it. 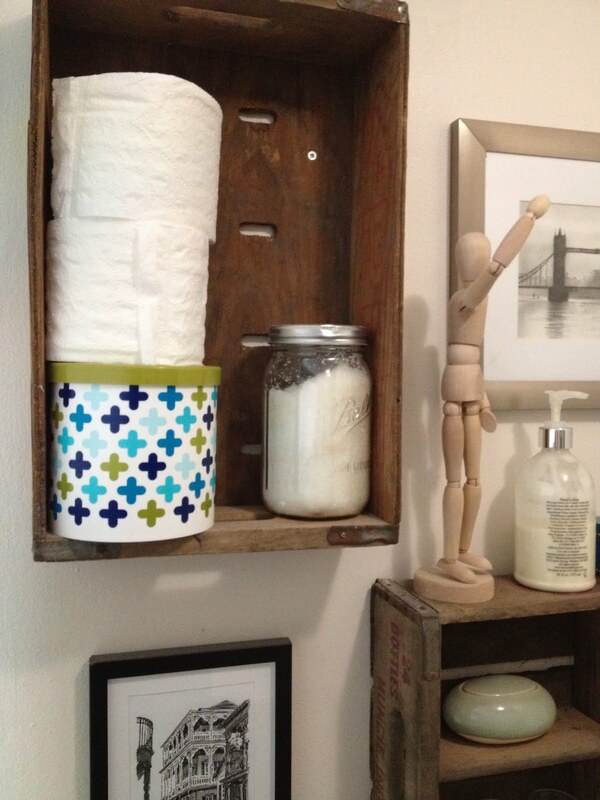 Such cool stuff and their clearance is amazing! Having a Target showroom house sounds awesome!